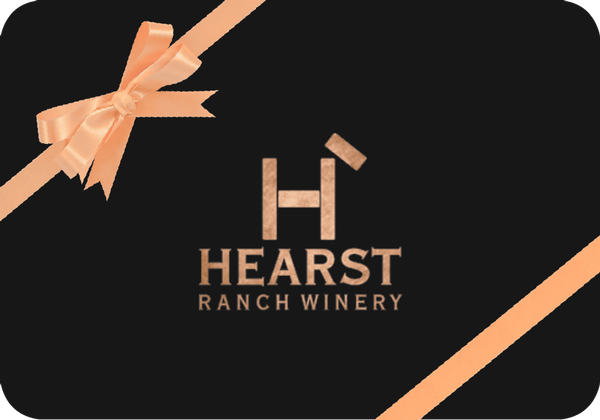 featuring iconic copper Hearst logo embellishments. Wanting to place a custom or bulk order? Have questions? Please contact us so we can better assist you!